Imagine a school where children can progress at their own pace, regardless of their ability. One that provides each child the opportunity to make decisions about what they want to know, and when to move on to another subject. Imagine a school that teaches with hands on materials. Allowing children to absorb information using all their senses. Imagine a school that is a true community of learners. This is Montessori Elementary school. Beginnings offers students in 1st to 6th grades a customized learning environment. 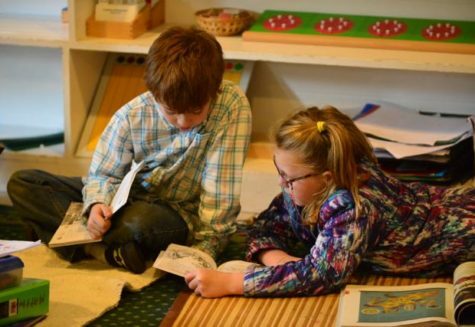 Our elementary program is designed to have smaller class sizes with a 1:15 teacher-to-student ratio, allowing for many opportunities for individualized attention and to foster self-paced learning.